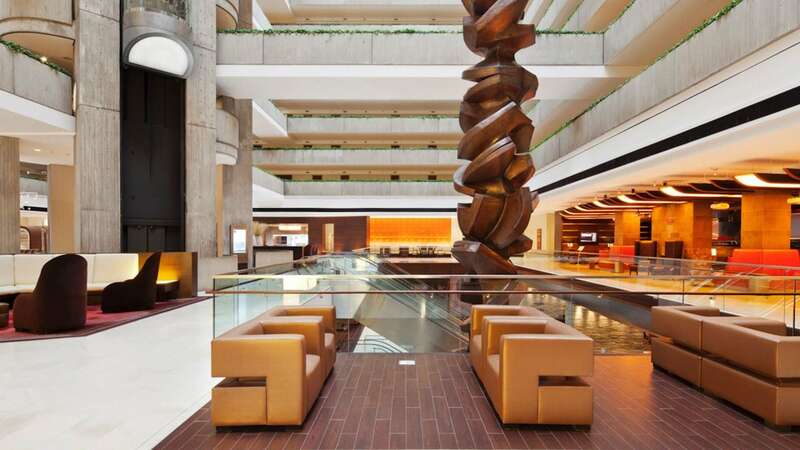 As the largest hotel outside the city, Hyatt Regency O’Hare Chicago is home to spaces ranging from traditional ballrooms to inspiring networking areas and top floor reception venues. 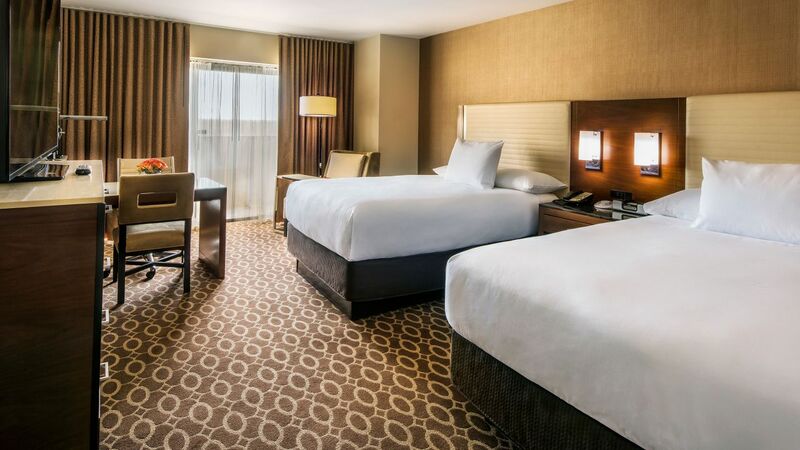 Located five minutes to O’Hare International Airport, and offering a complimentary 24-hour airport shuttle, we are a comforting and convenient location for travelers. 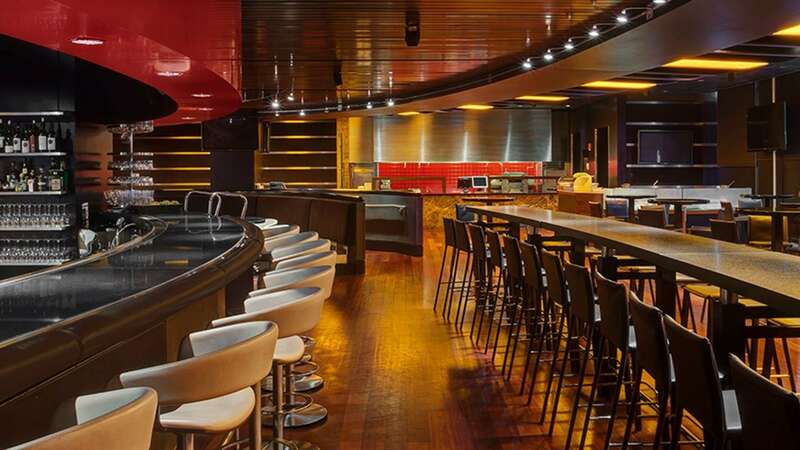 Our modern bar and lounge will have you sipping creative cocktails, tasting signature appetizers and testing our own Red Bar Brew, among other craft brews. 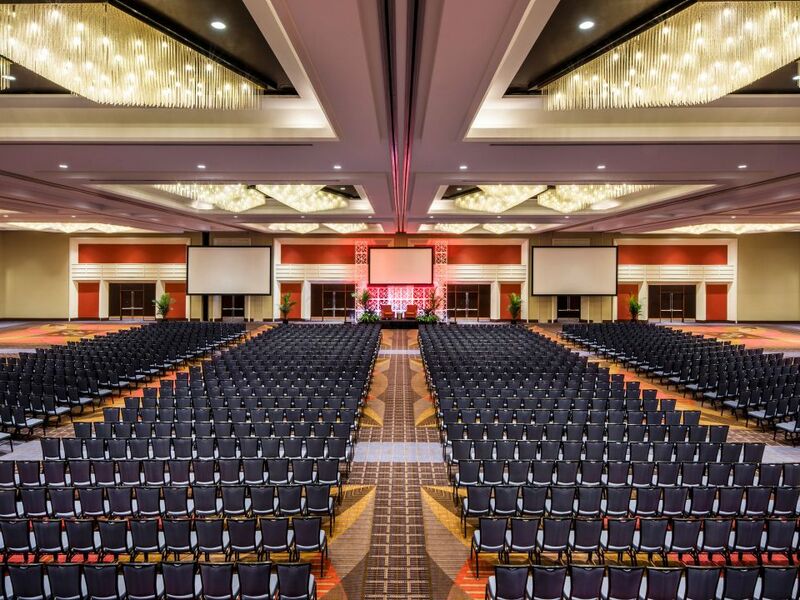 In addition to being connected to Donald E. Stephens Convention Center, Hyatt Regency O’Hare offers 110,000 square feet of flexible ballroom and meeting spaces to accommodate any size event. 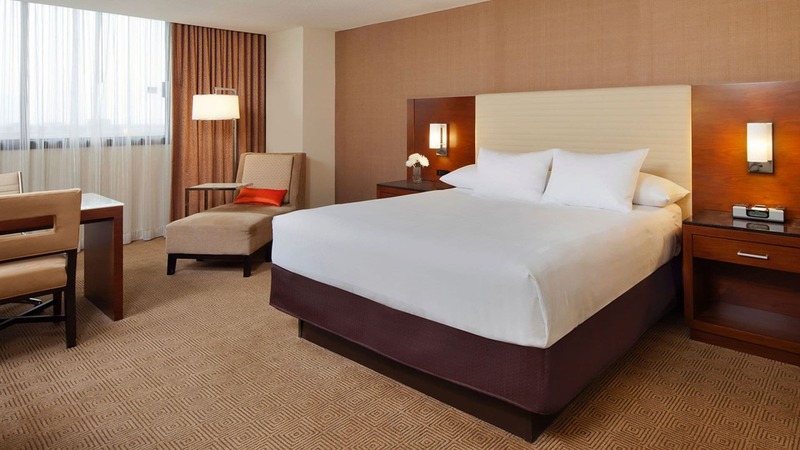 It’s good not to be home in our classic rooms with well-equipped workstations perfect for productivity, as well as blackout curtains and white noise machines for tranquil nights. 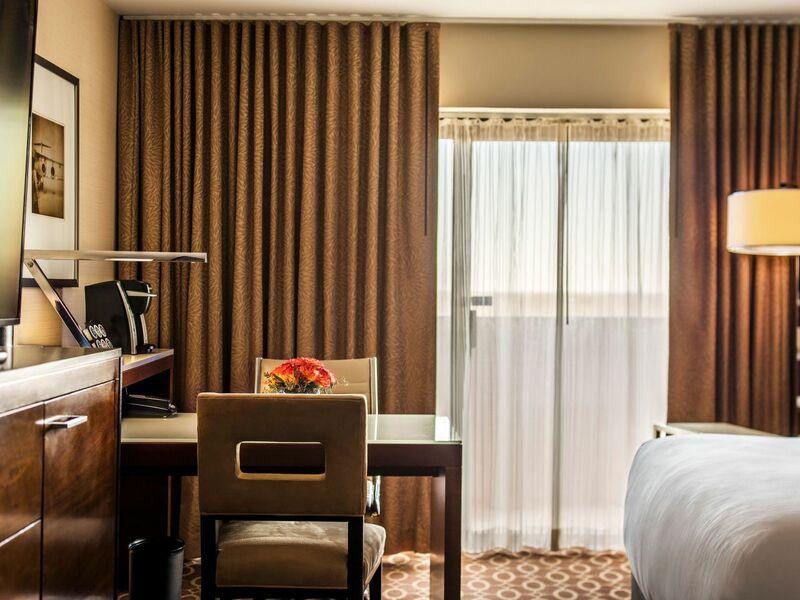 Upgrade to a Regency Club room to enjoy lounge access, or a duplex suite with conference tables and private terrace balconies. 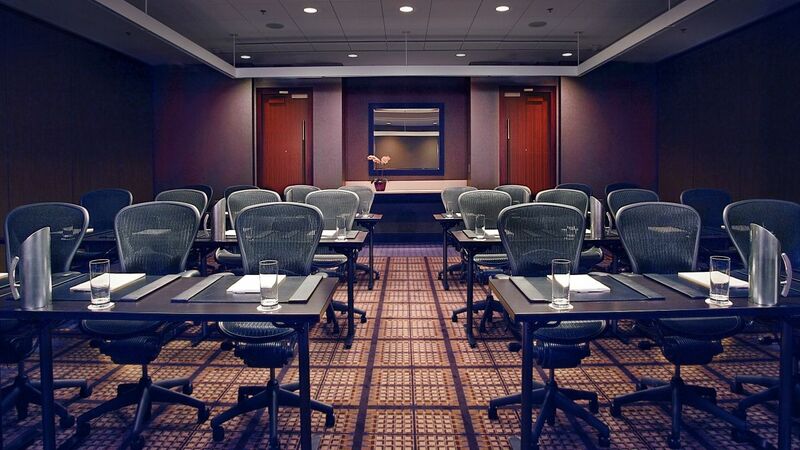 Maintain your daily regime in the 24-hour fitness center, conveniently located near the lobby. 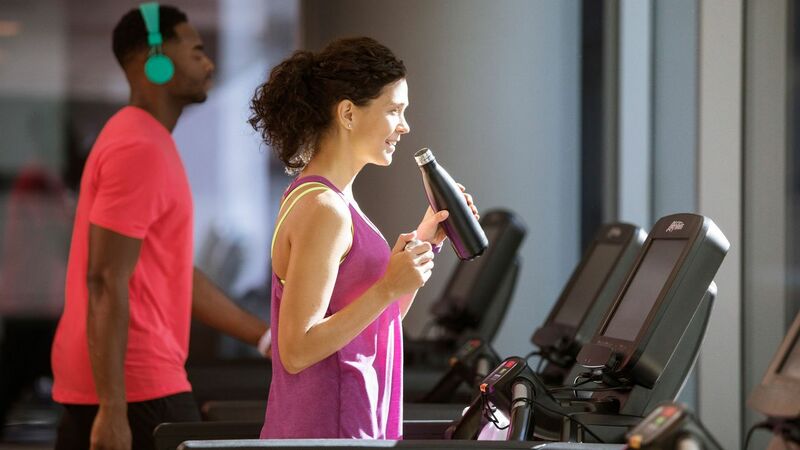 Take advantage of Life Fitness Internet and Bluetooth-equipped cardio and strength training equipment, plus exercise mats and towels to stay refreshed. 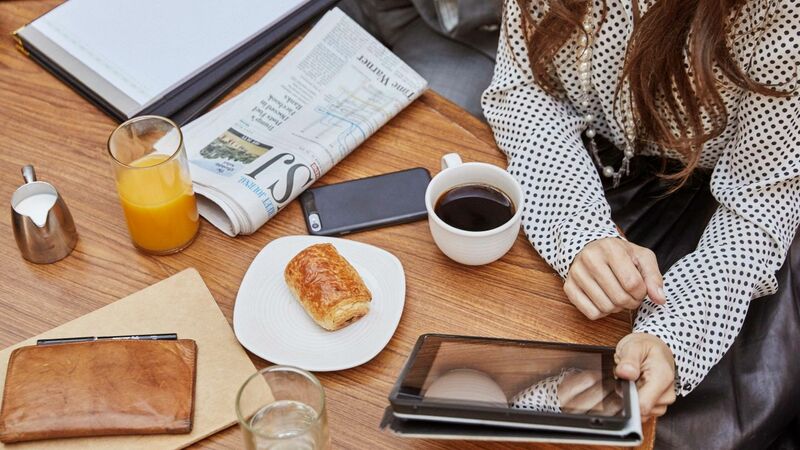 Upgrade your stay and improve your productivity in our exclusive Regency Club lounge, conveniently located near the lobby. 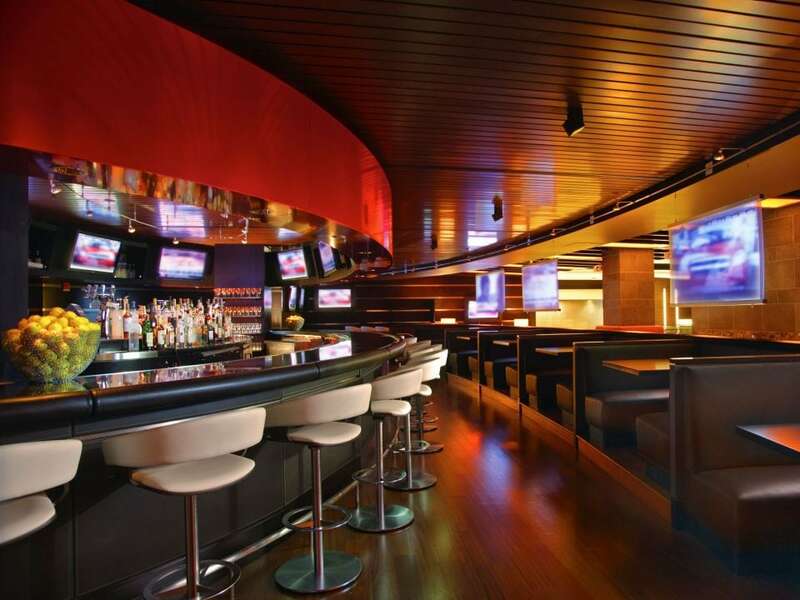 Enjoy ample seating, complimentary Internet, continental breakfast, delicious snacks and hors d’oeuvres all day, as well as an honor bar for evening drinks. 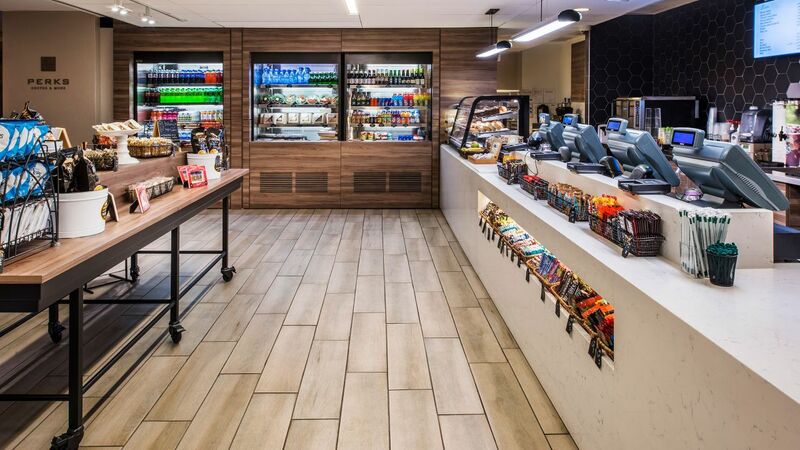 Grab Starbucks® coffee, pastries, pre-packaged meals and gourmet sandwiches, or stop by for Chicago souvenirs at this 24-hour fresh food market and shop. 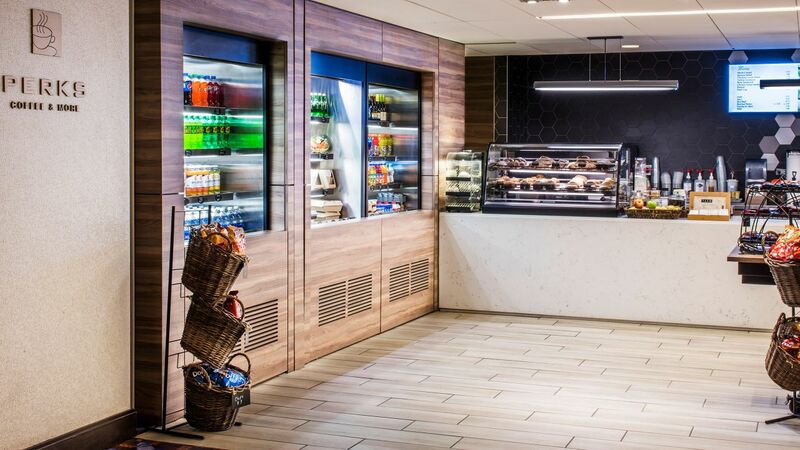 Perks Express is also available to order to-go and enjoy your favorite snacks in your room or in between meetings. 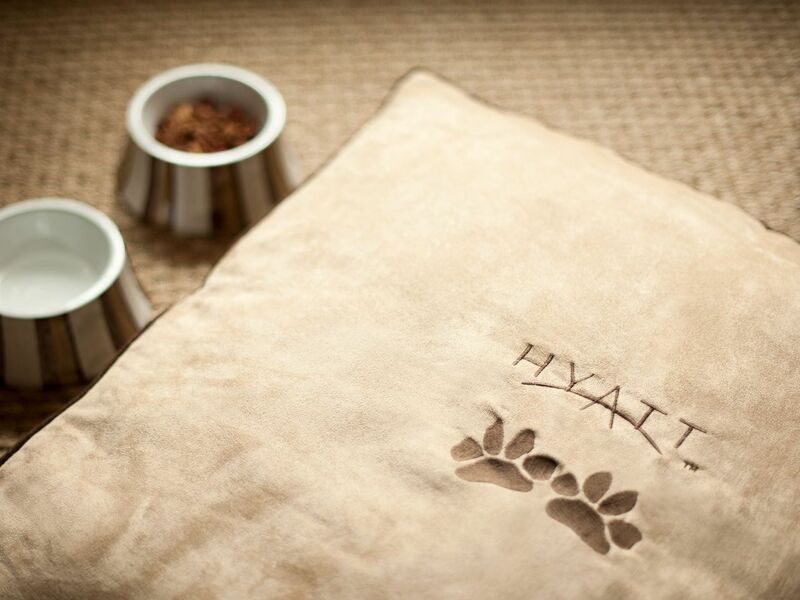 Your dogs are welcome at Hyatt Regency O’Hare Chicago. 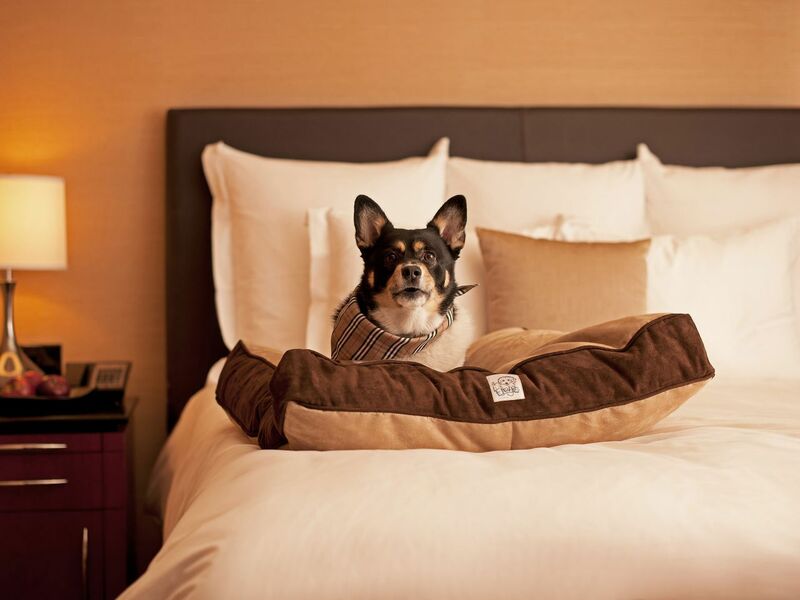 Bring your companion along with you as you explore the Chicago/Rosemont area near our pet-friendly hotel. 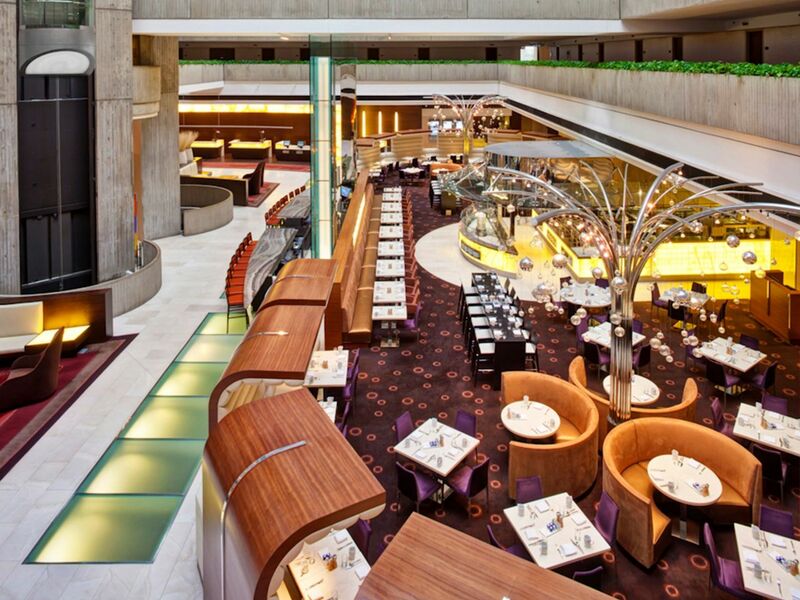 From healthy and abundant American breakfast buffets at O’H American Grill to seasonal specialties and appetizers, and craft brews at Red Bar & Lounge, our hotel restaurants provide an authentically Chicago dining experience. 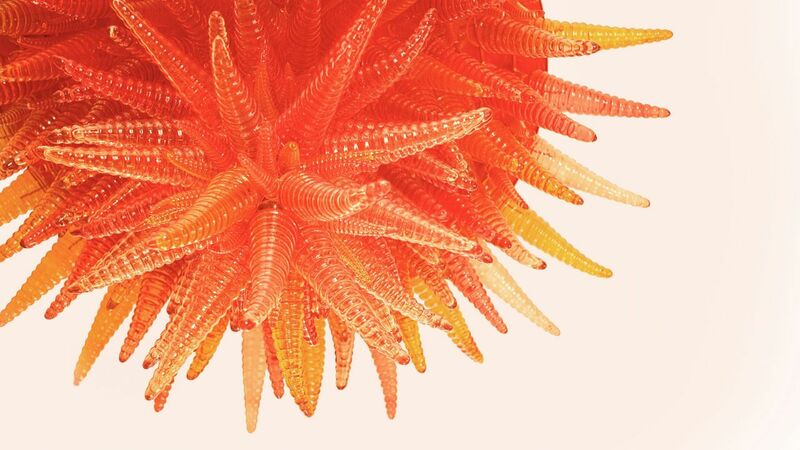 Make memories to last a lifetime with a wedding in our architecturally-unique venue, supported by seasoned planners and an expert culinary team, so you can focus on celebrating your special day. 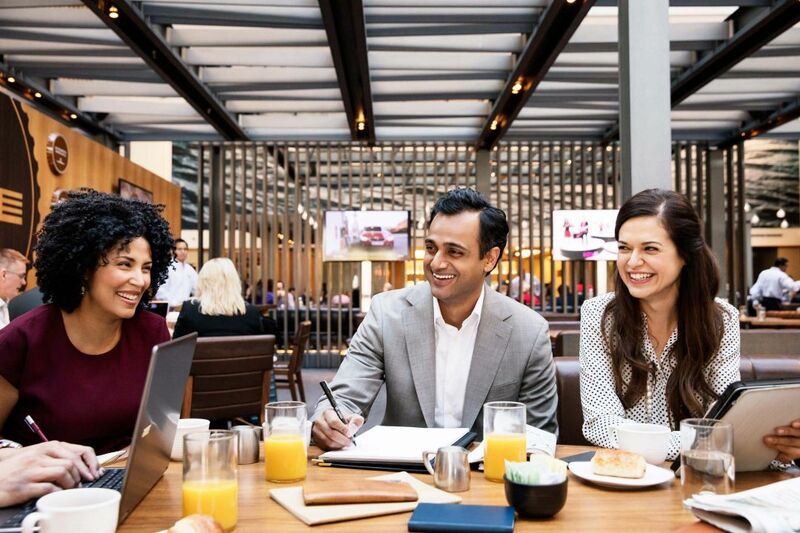 With 110,000 square feet of versatile meeting rooms, Hyatt Regency O’Hare Chicago offers a combination of the largest ballroom near O’Hare and a variety of adjoining spaces, perfect for corporate meetings and conferences. 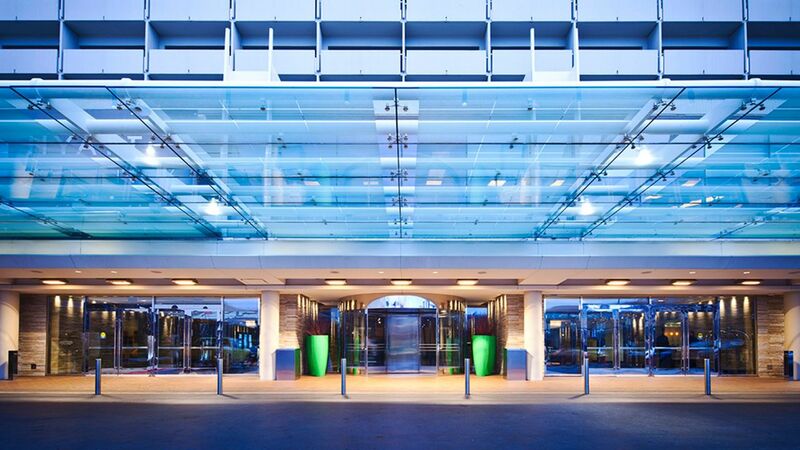 The staff was incredibly helpful, patient, knowledgeable. No request was a challenge. I had to have packages delivered and later picked up. Their service was prompt and friendly. 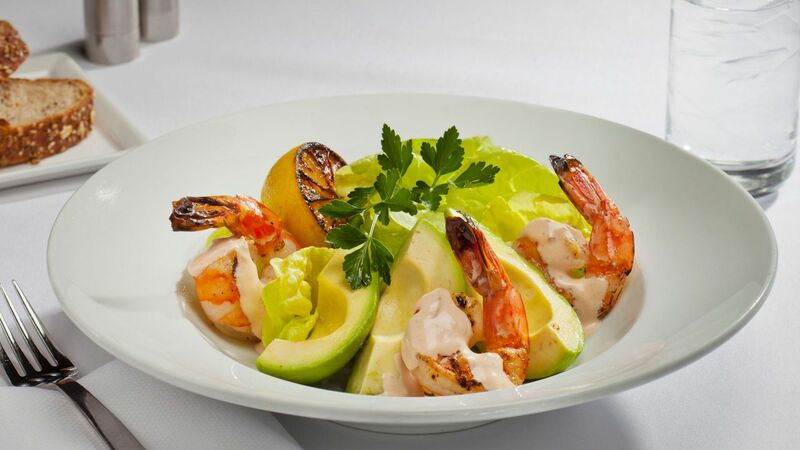 Room service was delicious and they catered to my plant-based diet. Great experience. 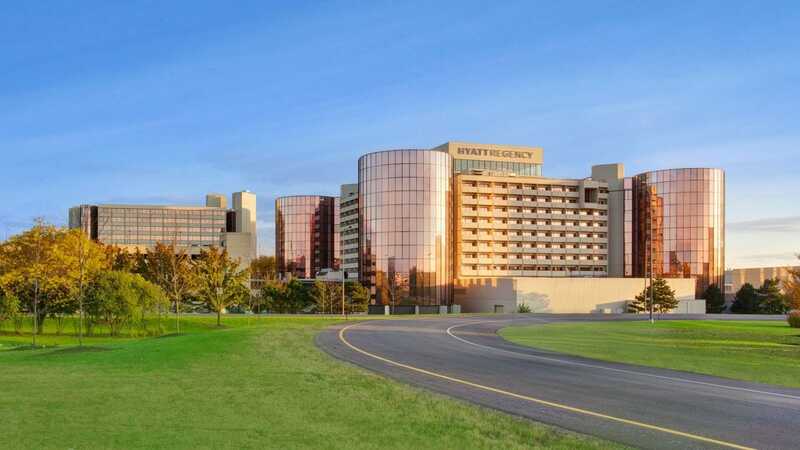 What else is happening at Hyatt Regency O'Hare?